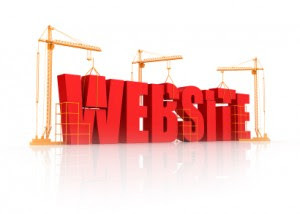 Resource Planning and Manpower Planning: Websites - Are you being ripped off? How much do you value your time? This is a question all business people should ask, having to make choices about which area to invest their time on is difficult, especially when your to do list is longer than the capacity that you have. Outsourcing work is perhaps an efficient way to make the gap between capacity and workload smaller. There are a myriad of services offered, many are provided by excellent professionals who could certainly improve aspect of your business. 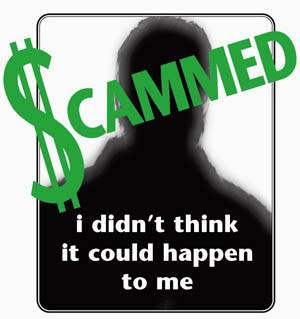 However like any industry that grows rapidly online, you find more and more that scams begin to creep into your email, with promises of much with little or no track history or CV. The terminology of the entire industry is wrong, with building and growth often touted as the terms on offer. But had a company approach you to build your house there would be clear milestones, a contract and of course that all important warranty. With online service building your website it is clear they may work, but they are far less inclined to give you any type of guarantee with so much of the techniques used to grow an online presence built in quicksand, only one Google update away from falling over completely. So these companies target the weak of the heard, the old fashioned retailer who knows little about this new fangled web and can be confused. A website is a cheap thing to build, with so many free to use open source templates you would be amazed at how great it can look on a cost of nothing more than a web domain registration and hosting account (around £50 per annum max). Even in the minefield of eCommerce you will find great free to use software to make it an easy to update back office and professional front end that will be sufficient to satisfy customers. A lot of these free to use templates are idiot proof, with step by step guides to making the best of the chosen package. So how long would it really take you to get up and running, well that would depend on your amount of effort, but it could easily be achieved within a day. For those with some web experienced this would be a lot less. 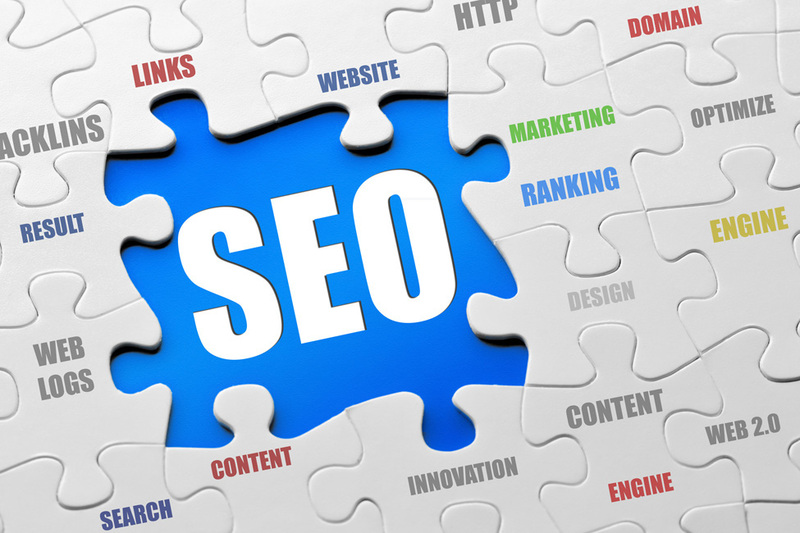 SEO is an entirely different kettle of fish from simple web site building, getting your website to have traffic can be a long term plan which won't bear fruit for months or years. So you need to start improving your online presence now. The best reason to outsource this work is because it is time consuming, but I would suggest outsourcing elements of this work, don't be tempted to get a one strategy company to work on this as the negative affect long term will outweigh any short term gains. - Content Marketing - the writing and placing of articles with links to your website. This can be done cheaply, but remember cheap price will mean cheap quality. Guest blogging is an established technique now so you can commission articles to be placed on RELEVANT websites to help grow your search rankings. Articles can be as little as £2 up to £500 for the top end of the market. The low end will likely never get you real organic traffic but simply act as a link. - Social media - updating Facebook, twitter, pinterest, Google+ and all the other social media platforms is perhaps the most time consuming and difficult. Making sure your content is engaging and keeping track of what works and what doesn't is a laborious task. But many businesses prefer to keep this in house as you then have a better finger on the pulse of those engaging with your business, which can feed product purchasing, pricing, and promotions. - Directory listing - You've got to be in it to win it, so the saying goes. Getting your company details listed on directories is a one off job, that can easily be outsourced to an individual at a low cost rate. Its a standard template of brief description, picture and opening hours with contact details. - Press releases - Any new product launches or promotions should have a press release, which may sound very grand but if you have a good relationship with your local paper and radio it needn't be difficult. There will also be numerous niche and local community groups that would be interested in this information. Getting the wording right can be the most challenging part. You should also be ensuring that you are actively engaged with other local companies, and grow your online presence with any help given to local charities etc advertised online. I am completely sick of watching businesses exploited by the techniques used by some online professionals, with no accountability for the longevity of the website and the relative success of any online venture. It would be a far greater investment for your company to either improve training (many councils even offer this free of charge, just visit your local business gateway advice centre) or take on an employee with the skills needed. A long term relationship is the biggest requirement of any outsourcing to ensure that any techniques used to help now, will not fall foul of any Google updates which can take upto a year to really hit your traffic noticeably.